A weed-whacker shouldn’t be used to remove the weed, according to officials. Wear protective clothing to pull up the plant or rely on herbicides. If you are living with vision loss, please reach out to SDCB to learn more about how we can help you regain your independence. 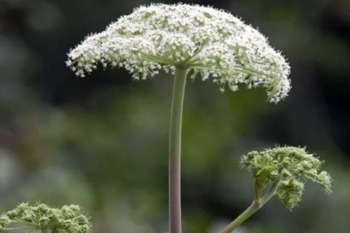 "Giant Hogweed, a plant that can cause burns and blindness, found in Virginia"